We recently had to do a 30-second video project for a smartphone brand that we often work with. With this project, we wanted to do things a bit different than we had done previously. We decided that we would do a voice over the video which would be awesome if it was a compilation of time lapses and slow-motion videos. The native slow motion app worked fine for what we wanted to do as its settings were perfect already for this type of video. The time-lapse portion is also automatic and we did not necessarily like the settings we were given. The iPhone app had been around for a while and so we were glad to hear that it was also available for Android. Before we get into the details of the Lapse It Pro app (there is a free version but we suggest you purchase the full version), let's talk about what exactly is time-lapse photography. Time-lapse photography records a scene as it changes over time. Creating stunning videos of traffic or morphing clouds or beautiful sunrises or sunsets is as easy as using an app and using the correct settings for your scene. Smartphone cameras are perfect for time lapses because of their size and the non-retractable lens. Think of time-lapse as taking images over time. This type of photography takes more preparation. You can shoot time lapses handheld but the best outcome is if you use a tripod. You will be taking a series of photos to create time-lapse so steady is best! Also, keep in mind that you will probably need to have a charger around since your phone will be taking photos over a long period of time which means your battery will drain pretty quickly. 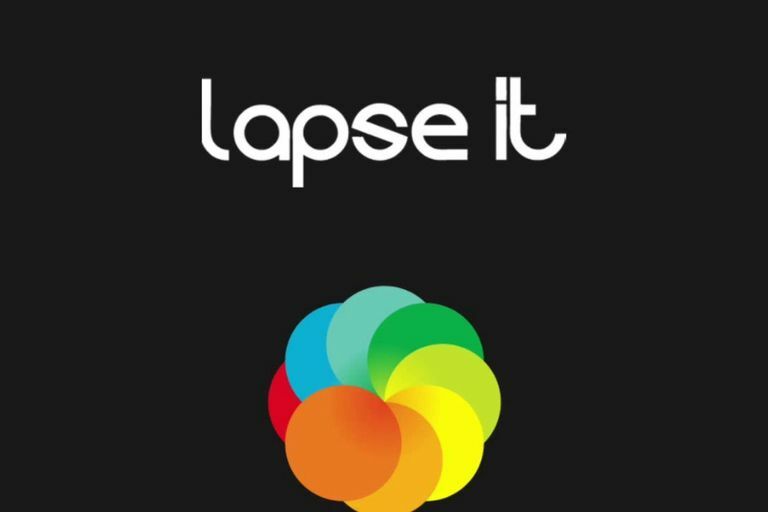 Like we said earlier, Lapse It Pro is one of the best apps out there to do time-lapse photography. There are tutorials online on how to use Lapse It Pro, but having a general knowledge of time-lapse photography will be key for you to produce some great time lapses. If not, then the app itself will probably leave you pretty confused on how and what to do. With settings such as capture limits and render settings and frames per second, and other settings of this nature, you can get pretty lost and overwhelmed. Basically, the settings are what and how you shoot and then the render settings determine the final outcome of your raw footage. Again there are tutorials available through the app that bring you out to their YouTube page but if you have a general idea of what you are doing, the descriptions that are with each setting may be enough. Once completing your time lapse, Lapse It lets you edit the resulting snaps by removing unwanted frames and even adding filters to enhance the overall time lapse. The filters that are available are No Filter, Vivid, Vintage, Black and White, Invert, and Old Film. You can also add music to your time lapse from your music library. Lapse It also has a gallery of other time lapses created by other users. This social feature includes you viewing other clips but you can share yours and you can favorite clips of others and view and add comments. If you really wanted to dive into the community of Lapse It users, you could also create an account for more full social networking. We really loved the app for both iOS and Android. There were no significant differences in the app controls on either platform. The app maximizes the smart phone's ability to capture time lapses through user control. Other than getting familiar with the lingo of this type of photography, Lapse It really helps to make time lapses easy. Even if you are not familiar, the Lapse It app really does help new photographers in getting their feet wet.